Early in 1918, a small booklet was published for the wounded Australians at Harefield Park Hospital (click image). 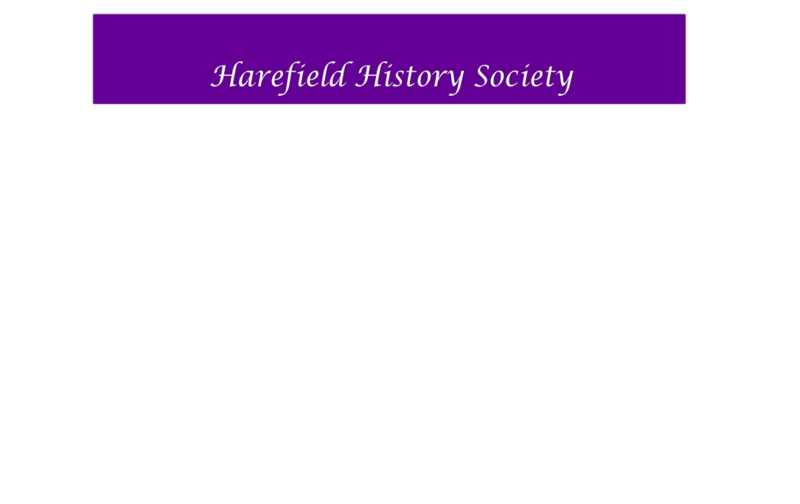 It contains a brief history of Harefield (as it was understood at the time) plus an official record of the activities of the hospital (starts at page 33). Links associated with meetings and events. Keith Piercy has been working on the research notes of Elona Cuthbertson on the Mills in Harefield. He has compiled timelines for everything we are aware of at present.